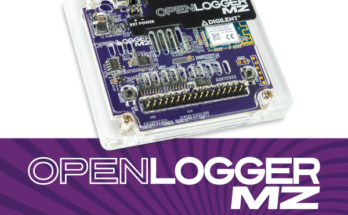 The OpenScope MZ is a versatile instrumentation device that can be embedded in an application as a debugging tool, used to scope signals on a moving project, or reprogrammed into another application entirely. The main connection method of this device is a 2×15 male header paired with a detachable flywire assembly. The flywire assembly ships with the board, and historically, was not sold separately. However, we’ve heard it can be cumbersome to unplug the flywires every time the OpenScope needs to be used on a different project, necessitating the use of additional wire sets. 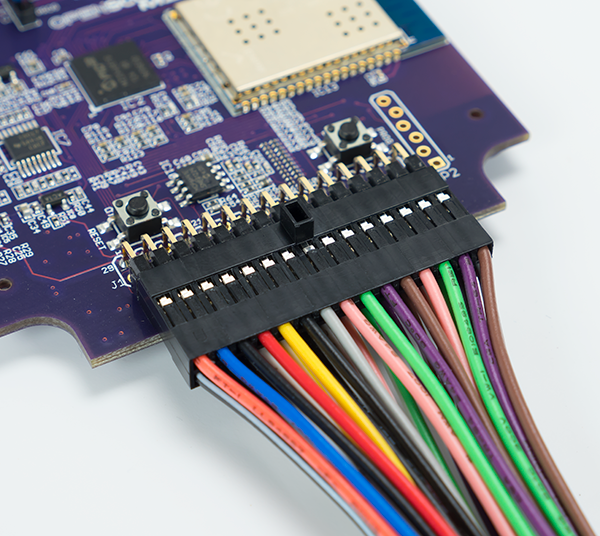 Addressing this, the OpenScope MZ Flywires are now available to be purchased separately. This way, if you need to switch projects, or switch the connections on a project, you can simply unplug the OpenScope, grab your extra set of flywires, and go! We’ve also received feedback that it would be nice to have a way of labeling the flywires, since the pinout is not marked on the OpenScope itself. 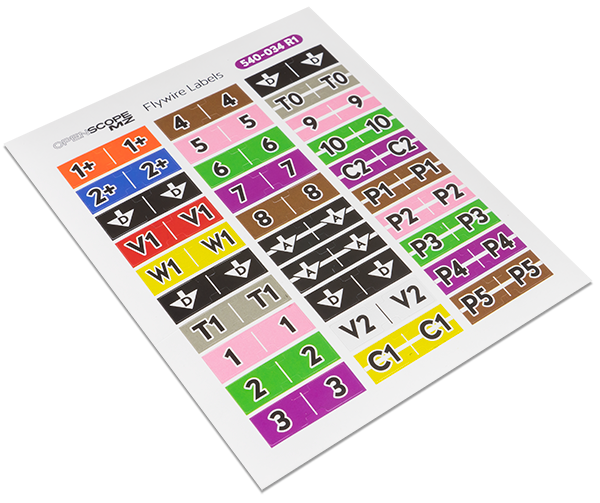 When we released the 30-pin flywire labels for Analog Discovery, we immediately received requests for a similar set of labels for the OpenScope. 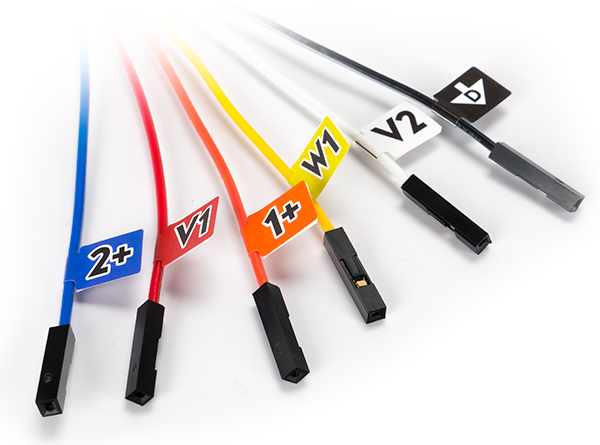 In response, we are now offering the 30-pin Flywire labels for OpenScope MZ. Rather than looking up the pin diagram every time you want to make a connection, you can apply the stickers directly to the flywires, removing the need for color code memorization. 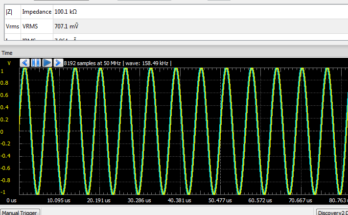 For more information on the OpenScope MZ, check out its resource center. The 30-Pin Flywire Labels for OpenScope MZ can be found here, and the OpenScope Flywires can be found here. 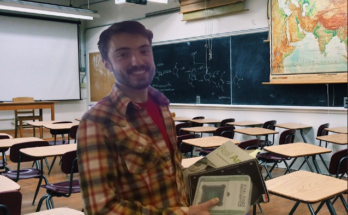 Next Article Mark Your Calendars for a Special π Day Celebration!